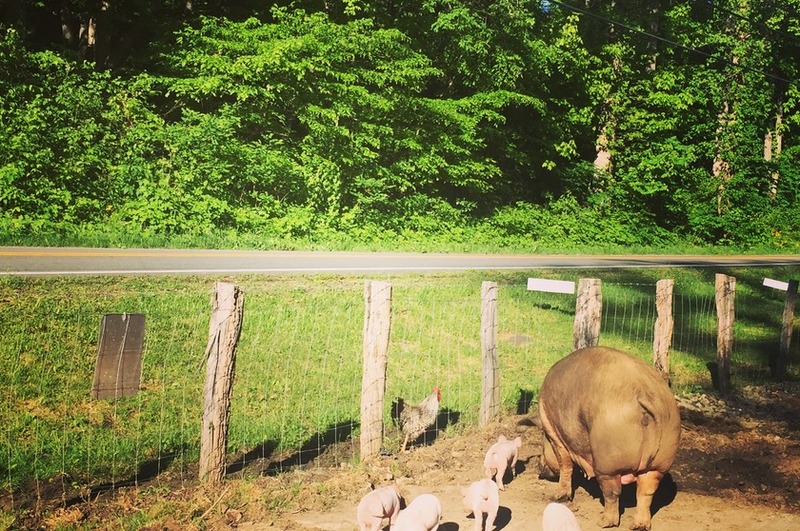 We are a small family farm with our focus on humanely/organically raised meats. We feel as though consumers should know their food and the quality they are receiving. We focus on education as well as offering a farm stand to be the "hub" for many local farms to sell their products. Products Overview: Whey Fed Pork Grass Fed Beef Seasonal Produce Breads/Cakes/Pies/Fried Pies We also market: Pastured Poultry Free Range Eggs As well as many other local products.